Courtesy: Real Choice Real Estate Inc.
Here~s a nice 4-bedroom, 1 bath home featuring a large living room and dining area with an ornamental fireplace & exposed hardwood flooring, an eat-in kitchen with built-in microwave, gas range, refrigerator & pantry, a second floor with 3 bedrooms, an office or nursery, an updated bathroom with newer tub & shower, tile walls and floor & European vanity. The 3rd floor has a large bright bedroom with built-in shelving and front & rear windows. The basement has a semi-finished family room, and a separate laundry room. This home has a fenced rear yard, fresh interior paint, newer insulated tilt-in windows, economical gas heat ~ cooking & hot water & a 100-amp electric service. This home is within walking distance to downtown, the convention center, the market and all the downtown events. Exterior Lighting, Sidewalks, Street Lights, Back Yard. Level, Rear Yard. 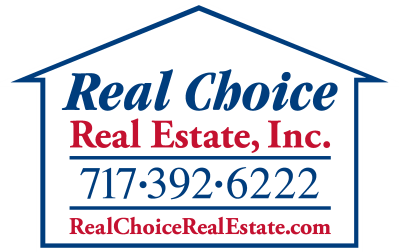 Real Choice Real Estate Inc. I am interested in 408 S Lime Street, Lancaster, PA 17602.